How much does your dining experience impact the food that you eat? 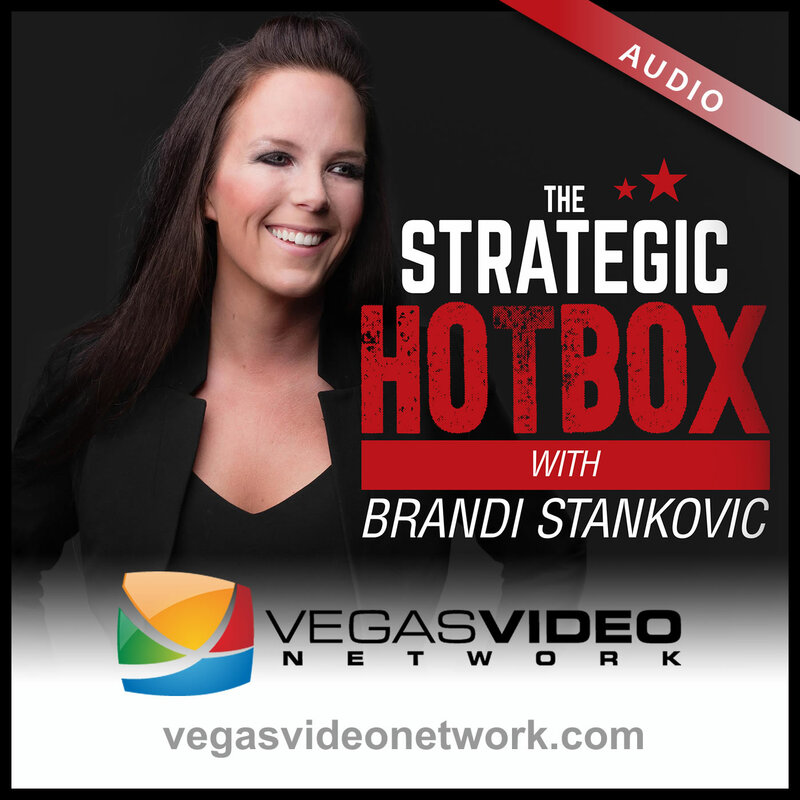 Dr. Brandi Luv Stankovic and guest, Ed Thompson aka The Vegas Food Baron, a Las Vegas food critic and blogger, dig into the service experience. They taste local food and ask the question: Can a simple dish become a masterpiece entirely through the experience of the guest? Find out.